4.Q:Do you offer any price discounts9 Yes,we'll give you a discount based on your quantity . 9.Q:How about visiting your factory9 A:Warmly welcome you visit our factory anytime. When you arrive in Yiwu, please tell us your exact location, we will go there and pick you up. 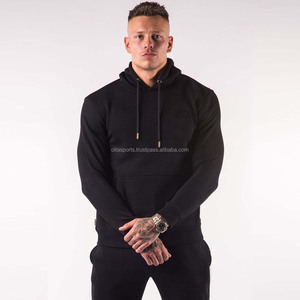 autumn and winter latest new style wholesale men oem hoodies fabric accept customized fabric size us size ,uk size,jp size,au size,eu size are available. 3. Q: Can I put my design logo on the items9 A: Sure, we can print or embroidery the logo on products. 4. Q: What&rsquo;s your sample policy9 A: We are happy to make samples to your testing before you place large order. 5. Q: What&rsquo;s the production lead time9 A: Our products lead time is 20-25 days after all details are confirmed. 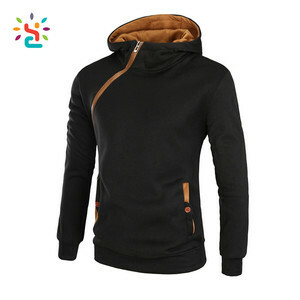 Description X84081A cheap europe wholesale pullover man blank sweatshirt hoody without hood Men Hoodies/sweatshirts Model No. 1. OEM / ODM Service Moq: 300pcs each design Sample cost is additional 2. Wholesake items-in stocks Moq: 5/10pcs each design Sample price is double higher than wholesale price. 3. Labels / Hang Tags Service(make your brand logo labels/hang tags) Moq: 1000pcs each order ; Cost: 30-100usd each order We will do freely at your later orders. Need more time todyeing cloth if no inventory the color you designated. please send us ythe packing details: number of units per master carton, carton measurement. High quality, reasonable price and fast delivery are our advantage. our templates are designed to eliminate as many unnecessary emails as possible, to confirm all of your design details and turn around your sample quicker. simply ask for template and fill it out as best you can in ai. 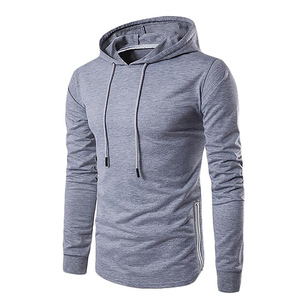 Alibaba.com offers 35,345 pullover sweatshirt without hood products. About 61% of these are men's hoodies & sweatshirts, 30% are women's hoodies & sweatshirts, and 1% are men's t-shirts. 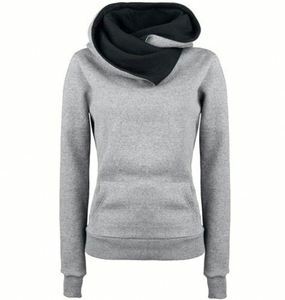 A wide variety of pullover sweatshirt without hood options are available to you, such as free samples, paid samples. 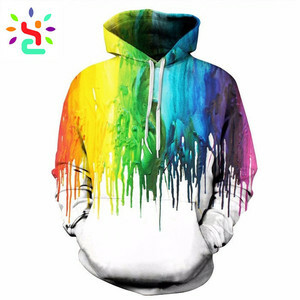 There are 35,247 pullover sweatshirt without hood suppliers, mainly located in Asia. 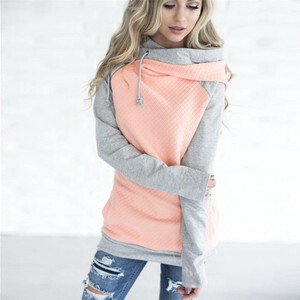 The top supplying countries are China (Mainland), Pakistan, and India, which supply 73%, 24%, and 1% of pullover sweatshirt without hood respectively. 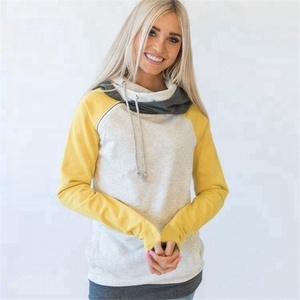 Pullover sweatshirt without hood products are most popular in North America, Western Europe, and South America. You can ensure product safety by selecting from certified suppliers, including 1,680 with Other, 802 with ISO9001, and 473 with BSCI certification.